Managed Access provides remote access via Dynamic DNS on your custom domain with easy account management and optional installation support from the world's leader in Dynamic DNS. 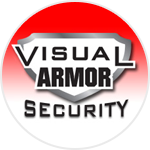 Your equipment supports us, let us support you. 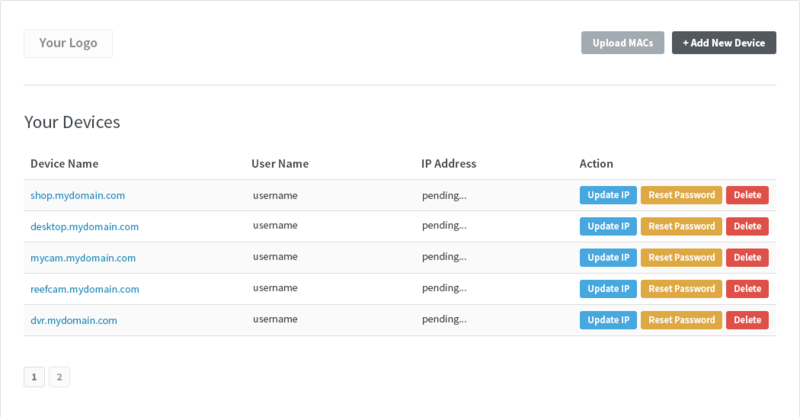 Managing hostnames and user accounts is now easier than ever. Our Account Management page allows you to view an account overview of hostnames within your account all while being able to easily perform admin functions like update an IP address, reset a password or add/delete a hostname/device all together. Insecure logins, confusing group features, hard to add / manage new devices? Those issues are a thing of the past with our improved Add a New Device page. Hostname creation is now easier than ever. Our Add a New Device page streamlines the process for your installers or consumers. "Managed Access is a great feature for my business because I don't have the same problems I had before. My company's Managed Access growth is going to be huge, because it's just that easy to do." With three levels of access, providing branded Dynamic DNS to your clients has never been easier. This panel is designed to make the management of DDNS easy for manufacturers, dealers and distributors. 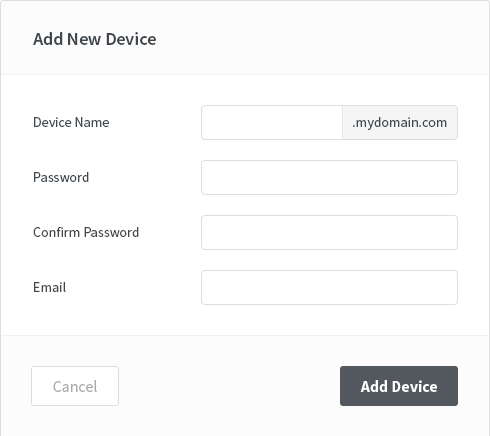 Adding the Client Panel lets your end users create custom hostnames for their devices using your web portal. Adding the Installer Panel allows you to create limited access for your installers; enabling them to create hostnames without exposing other client information. Our years of Dynamic DNS and Port Forwarding experience, paired with on demand availability help security providers overcome setup pitfalls. When installers need assistance, our expert support technicians can remotely access the installation site and complete port forwarding and DDNS setup. Just $10 a month for 10 hostnames. Grow your business with us - a price that scales with your budget. Our Managed Access Platform offers different tier packages, so your account is always the perfect fit. Every Managed Access account includes access to the admin and installer panels as well as our top rated support team. Additional features are affordable and can be added at any time. Custom pricing is available for large host volume. Contact us for pricing on more hostnames. Is Managed Access right for me? From small to large, the industries top companies rely on Managed Access to give customers access to their security systems worldwide. And trusted by over 25 million people worldwide. Call us or fill out the form for more information.